Myanmar is planning to promote trade with the ASEAN member states and China’s Hong Kong Special Administrative Region through tariff reduction. Hanoi (VNA) – Myanmar is planning to promote trade with the ASEAN member states and China’s Hong Kong Special Administrative Region through tariff reduction, according to Myanmar’s media on August 24. 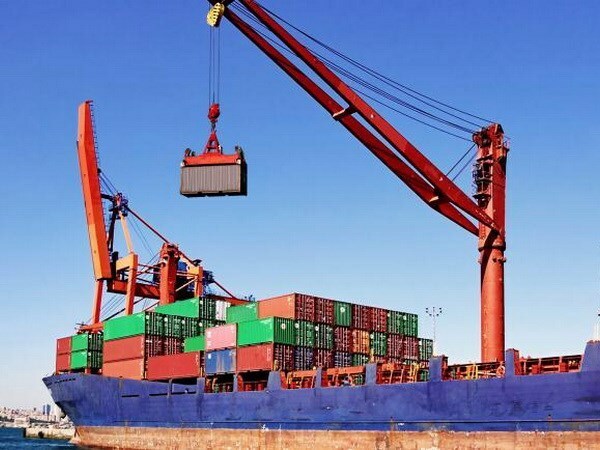 Statistics from the Ministry of Commerce, Myanmar’s trade with the ASEAN nations reached over 2.6 billion USD in the first three months of the 2017-2018 fiscal year, of which export accounted for 892 million USD while import stood at 1.6 billion USD. Trade between Myanmar and the bloc hit 9.6 billion USD during the 2016-2017 fiscal year. Meanwhile, the country’s trade with Hong Kong was 20 million USD in the first quarter of the 2017-2018 fiscal year while the figure was 239 million USD in the whole 2016-2017 fiscal year. Negotiations of a free trade agreement between ASEAN and Hong Kong are underway. To date, China, the Republic of Korea, India and Australia have joined in free trade deals with ASEAN.